Yes, the transfer window may have closed for English clubs, but we're not done yet. Not by a long way. Although Premier League clubs aren't permitted to bring in any more players until January, they are still allowed to offload players to other European clubs. With this in mind, it now seems Danny Rose could be set for a move abroad. Rose has been linked with a move away from Tottenham after questioning their ambition in the transfer market last summer. Manchester United had appeared to be favourites to sign the left-back earlier in the year, though a move failed to materialise. 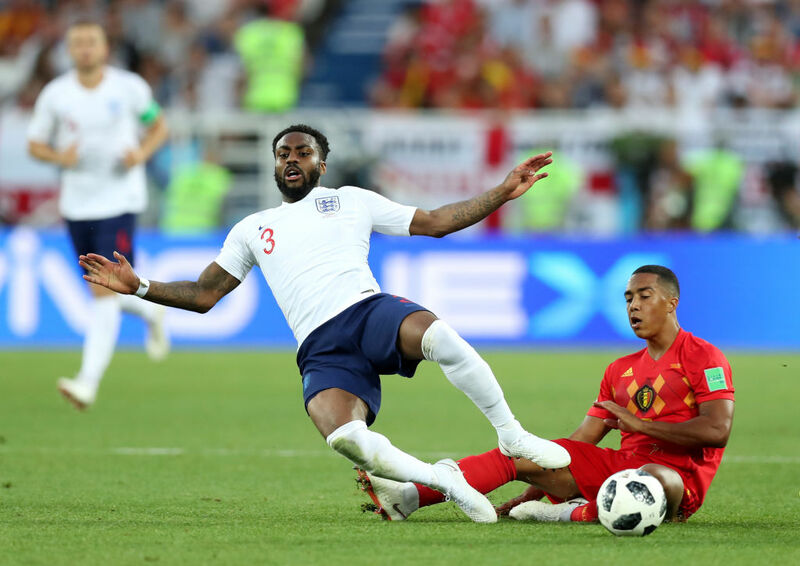 The England international was also briefly linked with a switch to Wolverhampton Wanderers last week, with odds tumbling on him making a move to the Premier League newcomers. A move abroad is Rose's only option should he wish to leave Spurs, where his playing time is expected to be limited over the season ahead if he does end up staying. As a result of this, he's been linked with transfers to two European clubs. Bundesliga runners-up Schalke are said to have held discussions with the 28-year-old about a loan move to Germany earlier in the week. Despite this, a further report claims Rose is holding out for a move to Paris Saint-Germain. 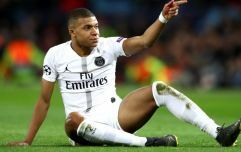 The French champions are also said to have shown interest in him as they look to bring in a new first-choice left-back. 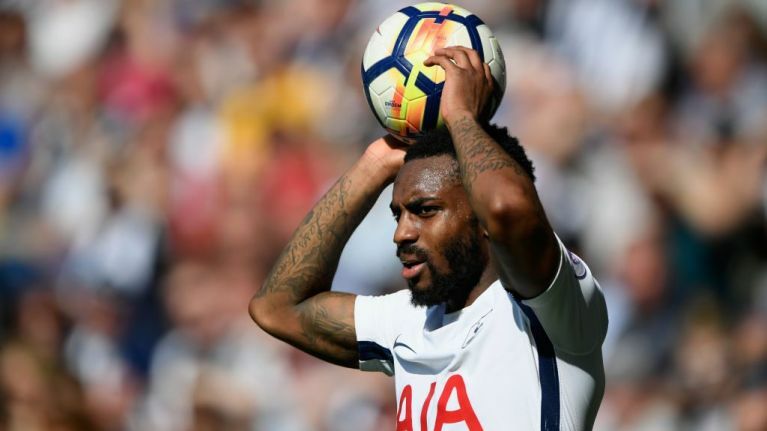 Spurs, who were the only club in English football not to complete a signing this summer, had indicated recently that Rose was one of the players they were willing to listen to offers for. Toby Alderweireld was also one of the players they were open to selling, though the Belgian remained at the club despite being strongly linked with a move to Manchester United.